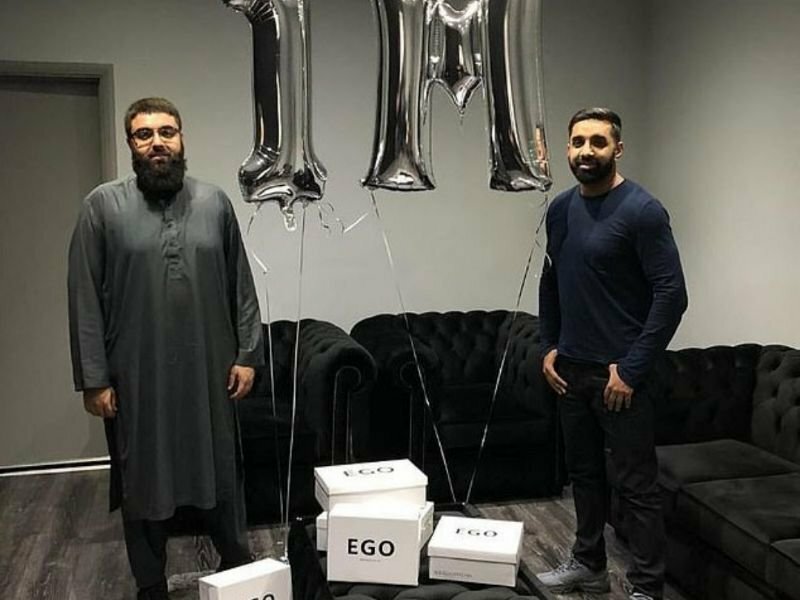 Adeel Fiaz, a Manchester-based entrepreneur, has shared the story about how he successfully turned the shoe business belonging to his father into a fashion label worth billions of pounds loved by a lot of celebrities. 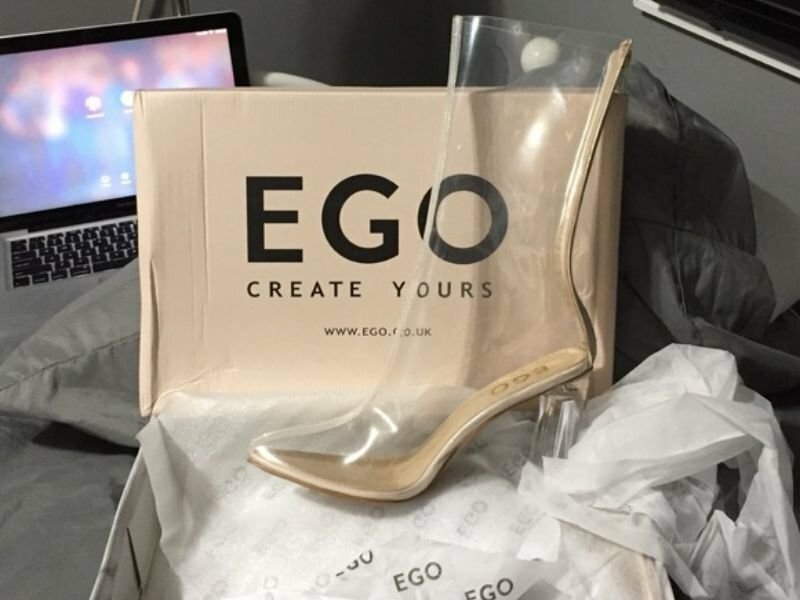 Fiaz started working for the shoe business, EGO shoes when he was just 16 years, and that label has now earned him lots of popular fans including Kendall Jenner, Little Mix, and Winnie Harlow. Together with 35-year-old Usman Riaz who happens to be his cousin, he was able to transform their family business which first launched as far back as 1976 to a major fashion brand that specializes in making quality and trendy footwear available at a reasonably affordable price. Reports indicate that the company has been trading under the new management successfully for nearly four years. According to the owners, the company generated £2.5 million across its social media platform in 2018 and that only accounted for just a little fraction of the company’s overall success. It currently has more than 1 million Instagram followers and several new visitors monthly. The cousins have admitted that the business success has links with Instagram. The business started as typical bricks and mortar outlet about ten years back in Manchester and Liverpool by Mohammed Fiaz, Adeel’s father. 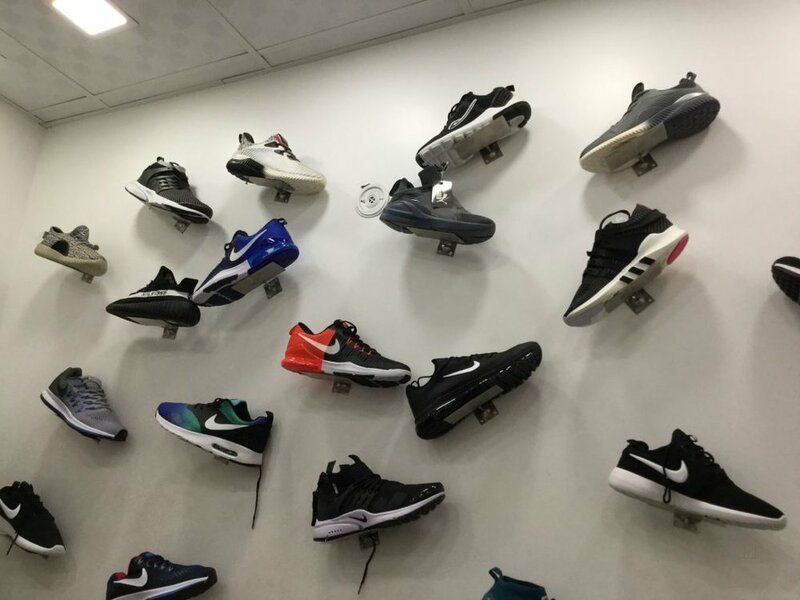 It rapidly turned out to become a one-stop shop for a wide range of customers, including celebrities in search of budget-friendly trendy footwear. During that time when Adeel worked with his dad, Usman sold footwear right from his room on different websites including Amazon and eBay. That was when he discovered the massive potential of the e-commerce market. Based on Adeel’s desire to create a mega footwear brand, he was motivated to develop their family business taking it from just a store to lots of stores. Also, more demands were coming for online customers, and he decided that developing an online brand awareness had the tendency to help in driving the business’ primary sales. That made him set up an Instagram account for the promotion of the typical stores. Barely a month down the line, the Instagram page of the business could boast of about 30,000 followers. When Chloe Lewis adorned his feet with the brand on ITV show, the extent of the influence of Instagram, as well as influencers on sales,s dawned on him and within a period of 4 days, Adeel birthed the EGO website. 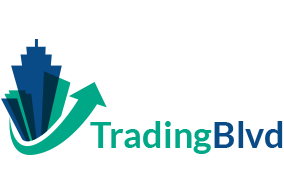 In a partnership with Usman and maximizing Adeel’s top-notch attention to things that are trendy as well as the good skills of Usman with operation and numbers, they were able to team their trading as well as marketing experience into what has become a business worth millions of pounds. Every week, it launches a new collection and lists a minimum of 30 fresh items per week to ensure that its business is led by style always and has the ability to keep up with the fast changing demands of customers. The business which is based in Manchester adopts a marketing strategy that prioritizes socials and that has helped it get loyalty from its customers and also increase the awareness about the brand. It has over a million followers on its social media platform and through influencer collaborators, it has been able to reach more than 500 million users. When compared with 2017 performance, the social traffic for 2018 rose by 73% with more than 3 million customers doing one form of shopping or the other online. The conversion rate rose by 16% and e-transactions also increased even to 87% which resulted in recording revenue of more than £2.5 million pounds on social media. Fiaz told a media outlet that with the quick turnarounds as well as a market that is oversaturated, standing out can pose a difficulty. He, however, noted that they are able to work around that limitation because the company focuses on digital tech as well as a team that helps them perform better than competitors. EGO currently boasts of having global stockists such as Zando, Zalando and Office shoes. It has continued to dominate the online market for womenswear footwear.